Worthing based Energy Performance Certificate (also called an EPC) provider Steve Feest was one of the first Domestic Energy Assessors (DEA) along the South Coast. 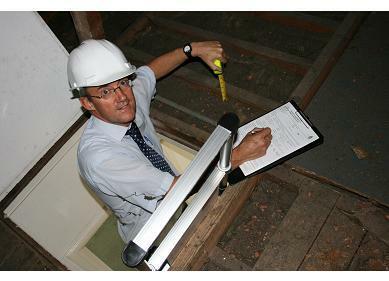 Steve qualified in the Summer of 2007, enabling him to produce your domestic EPC. Prior to EPCs Steve had 30 years’ experience as an Estate Agent, covering the Worthing, Lancing, Shoreham and surrounding areas. Accredited to Elmhurst Energy, (Accreditation Number: EES/002371). 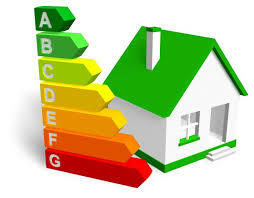 An EPC should be ordered when a property goes on the market and be available within 28 days. Brief advice on how to understand and implement the recommendations in the EPC report is free of charge. To order your EPC contact Steve by email, text or phone. Please fill in your details in the form below and we’ll get get back to you as soon as possible. What’s the point of an EPC? It’s an assessment of the energy efficiency of the dwelling; a bit like “miles per gallon” for a car. What’s in the detailed 4-page EPC report? A lot of information, but basically figures showing how much the “Average” household would spend on heating (space and water), and lighting, then actions to reduce it. Yes. The EPC is also lodged on the National Register www.epcregister.com for all to access. How long does the EPC survey take? About an hour, or so, for an average size property. Information is gathered on how the property is built, heated, insulated etc. The calculations, data input, checking and then producing the EPC are done back in the office. Is there a Pass or Fail? No. Although a minimum requirement is required for Let properties, (advice freely available). Will a low EPC rating affect the value/sale of a property? Not necessarily. The value of a property is primarily based on the location, size, aspect etc. – things you can’t easily change. You can, however, easily change an existing 25mm, (1 inch), of loft insulation to 270 mm (11 inches), to improve the rating, for example.